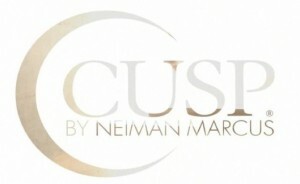 CUSP Neiman Marcus Event Tomorrow! hether you’re a cute collegiate or you just want to know what’s hip for the season, check out the CUSP/SMU Fall Trend Event tomorrow night inside Neiman Marcus at Northpark Center. Fashionable bloggers and killer beats will get the party started, and some sweet bites will be served for you to munch on as well. Want the full scoop? See the info below, and come camera ready, dahhhhling.